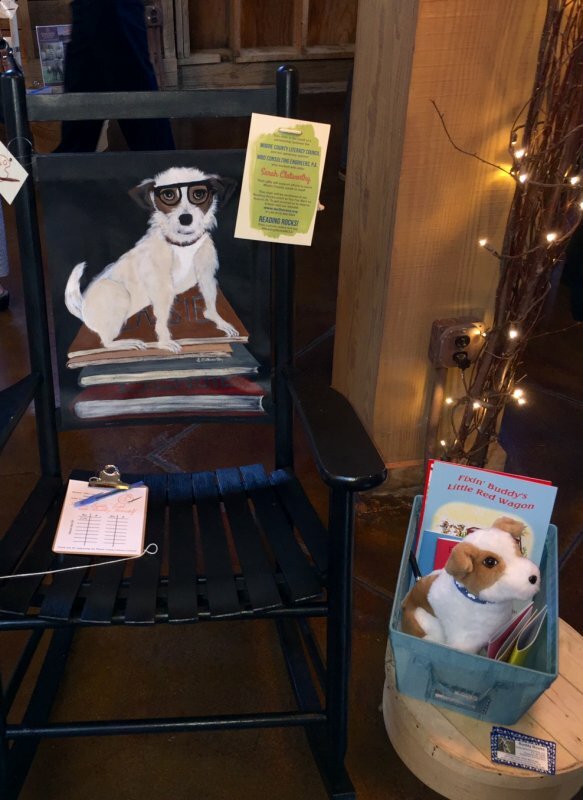 Reading Rocks Fundraiser – WOW! 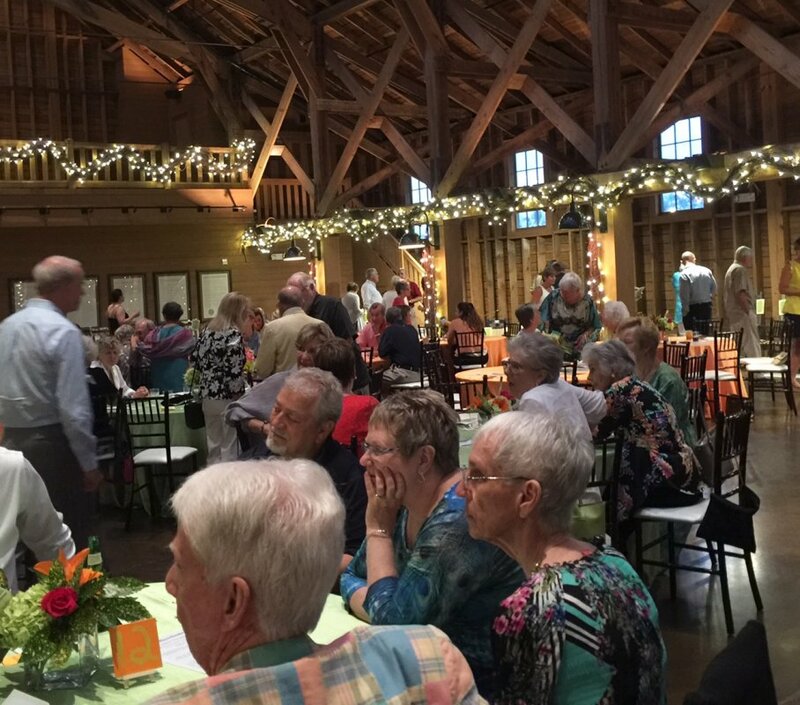 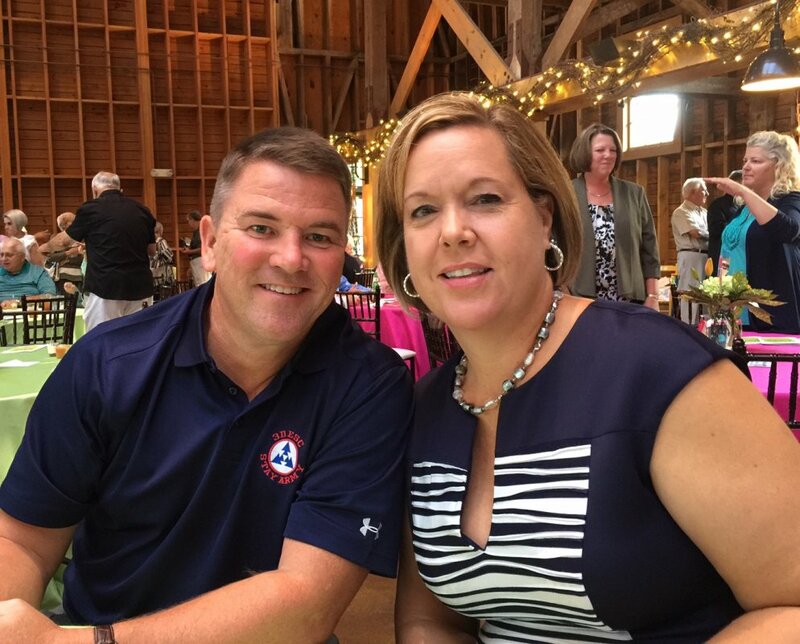 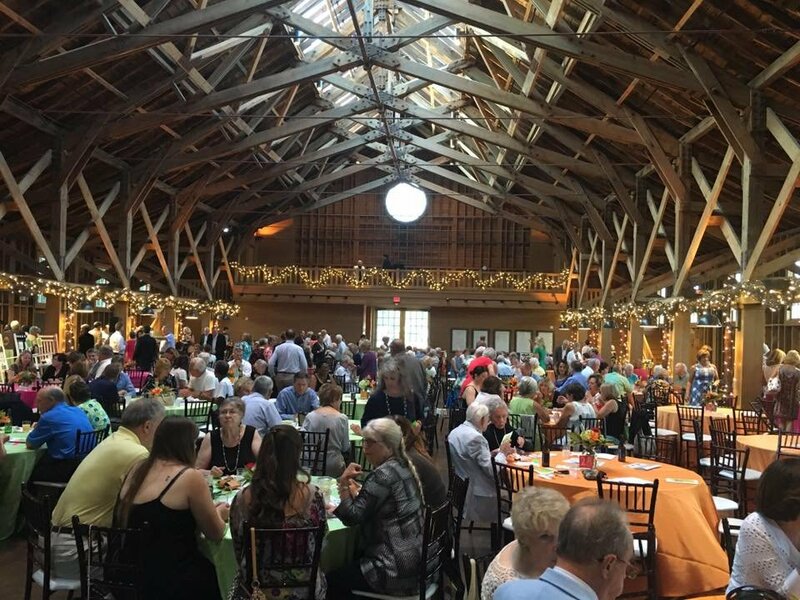 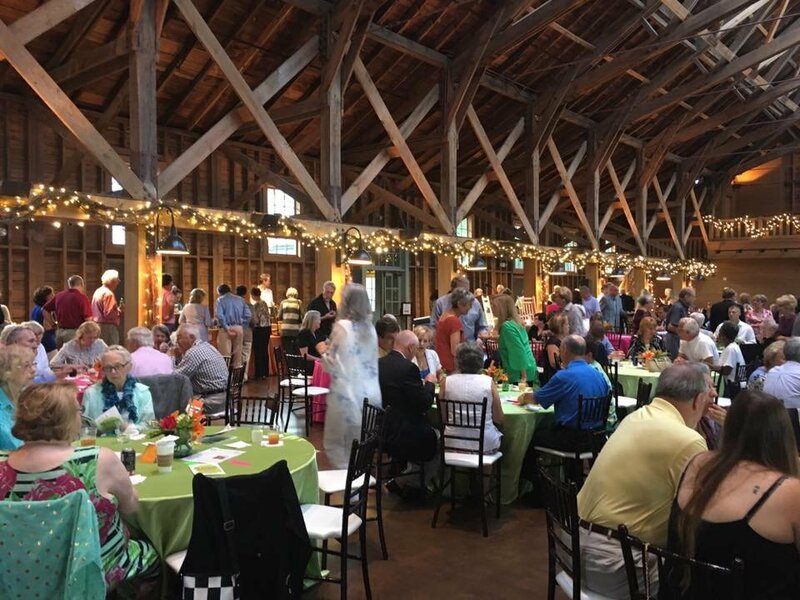 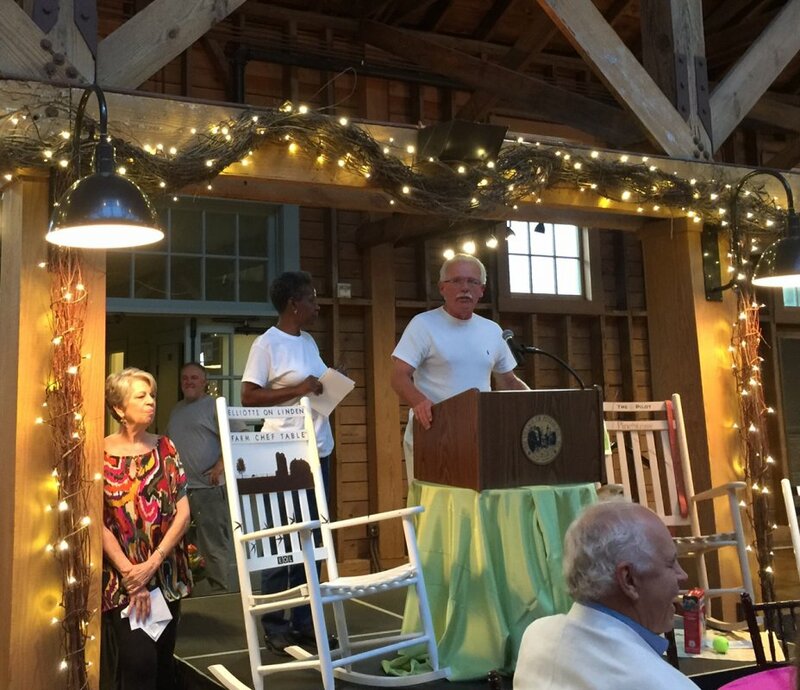 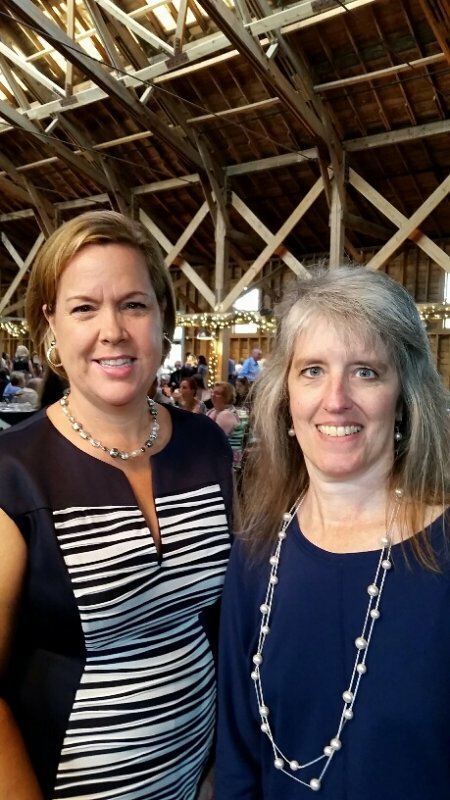 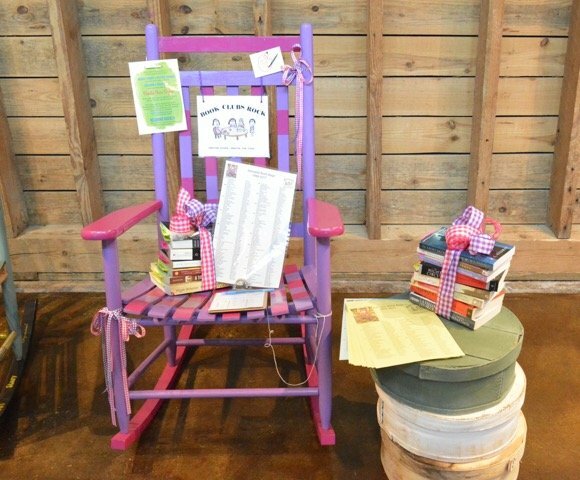 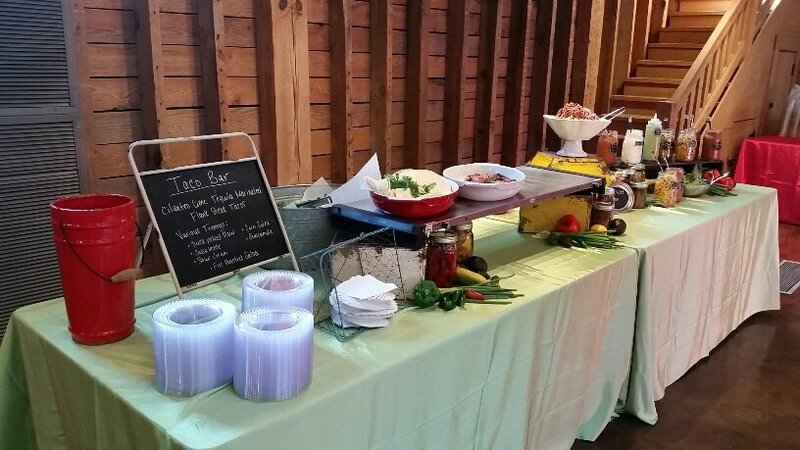 The Reading Rocks Auction was held on Thursday, August 25th, at 6:00 pm, at the Fair Barn in Pinehurst. 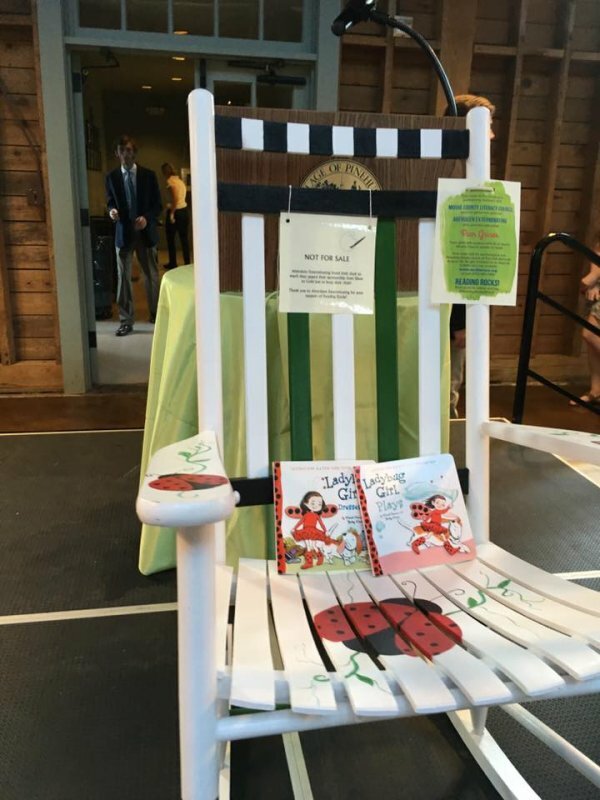 The event was the culmination of our incredibly successful Reading Rocks fundraiser. 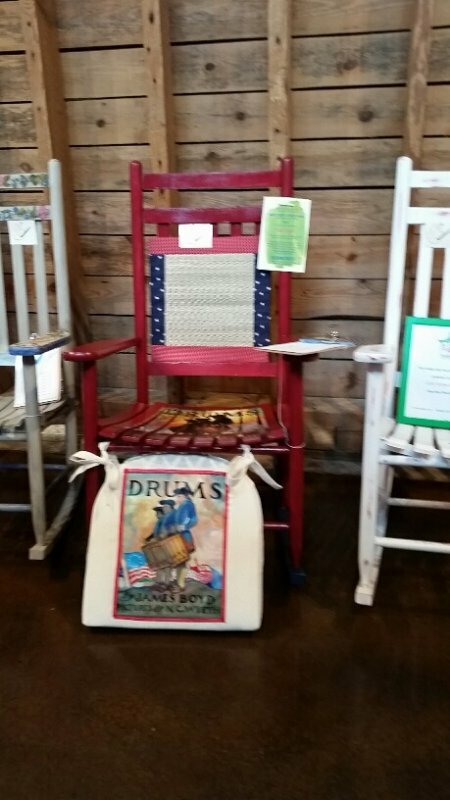 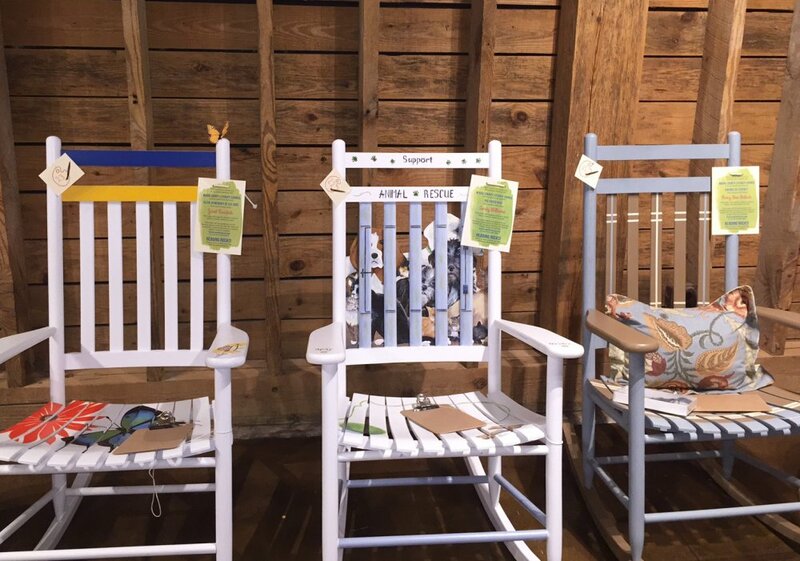 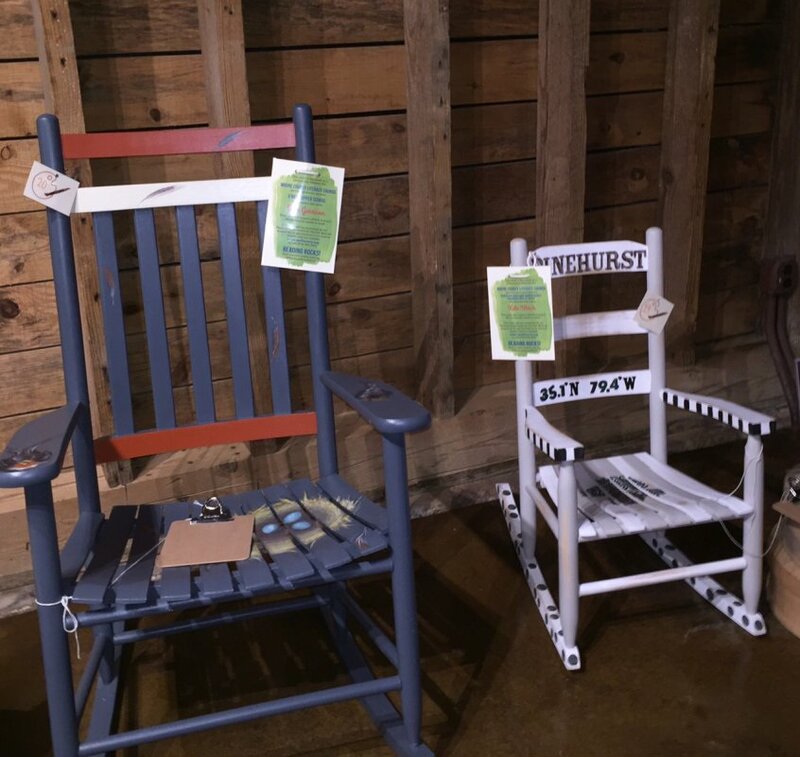 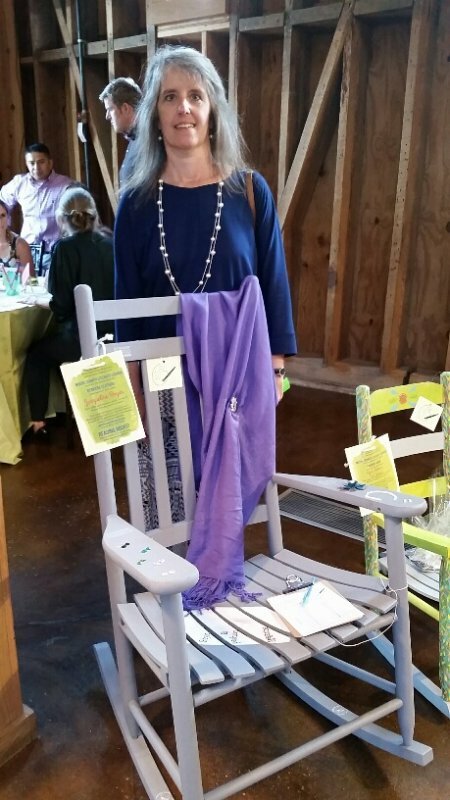 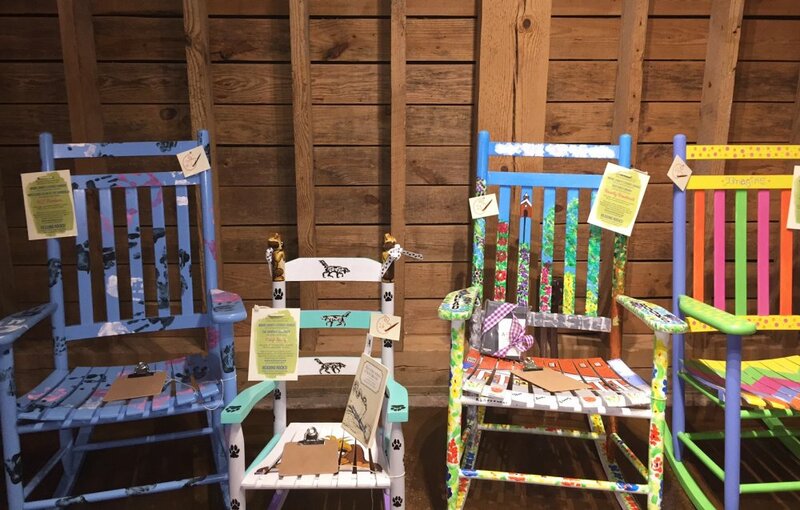 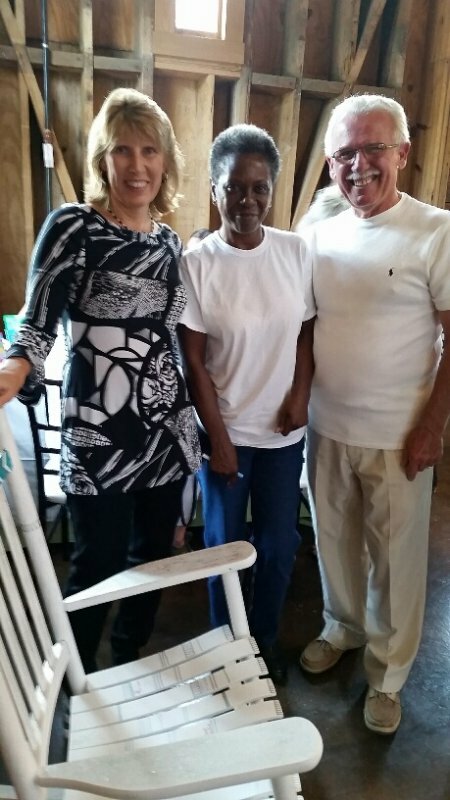 Over 50 chairs were turned into marvelous works of art by our talented Moore County artistic community. 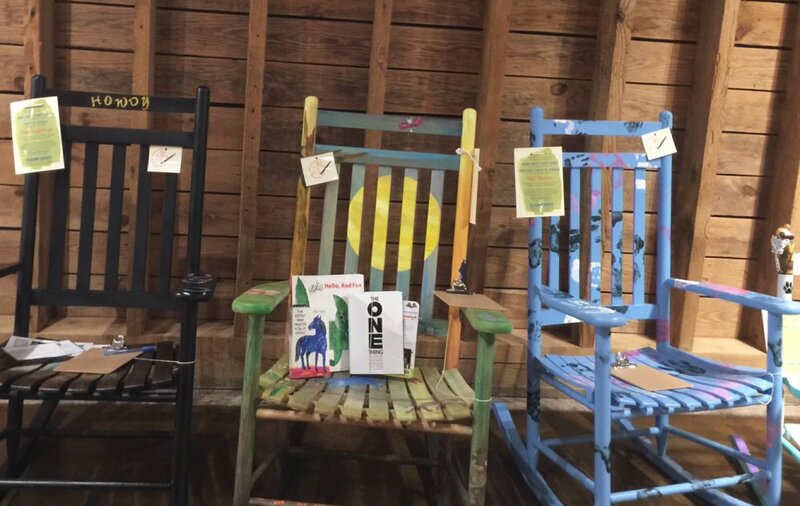 Our artists ranged from children, to professional artists, educators and faculty members, retired artists and hobbyists. 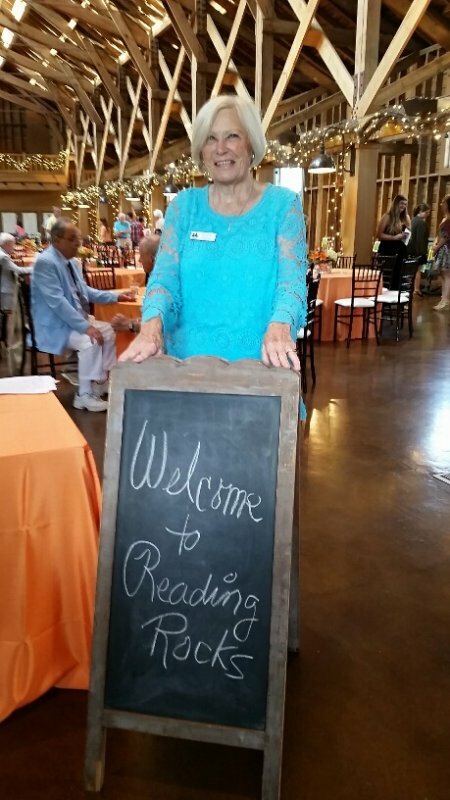 THE MISSION OF THE MCLC is to work with others to significantly reduce low literacy rates and illiteracy in Moore County in ways that are both measurable and immeasurable, by positively affecting the reading and writing competency AND the lives of our students and their families. 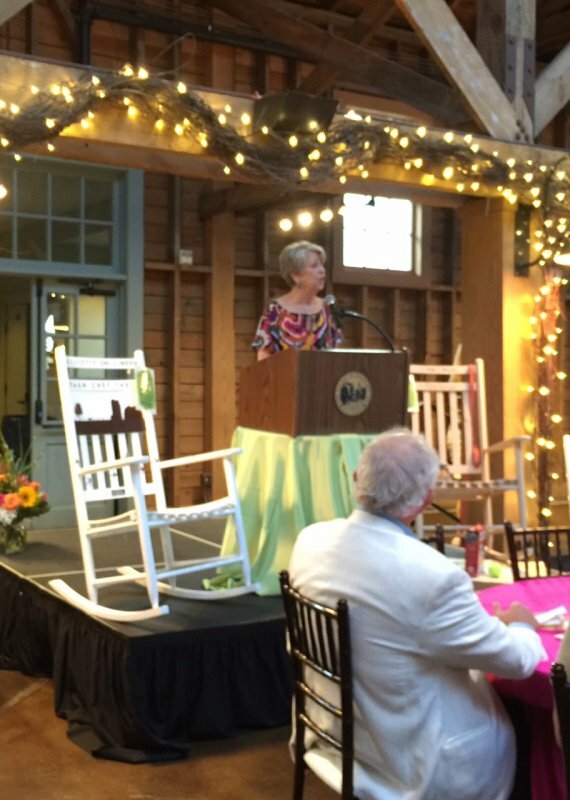 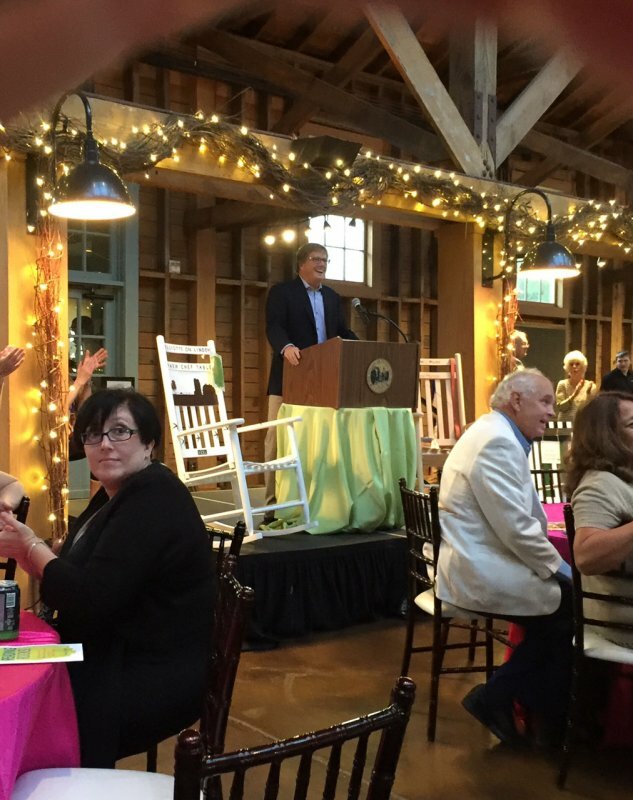 THE MISSION OF THE READING ROCKS FUNDRAISER was to shine a light on the need for increased literacy in the communities in Moore County, by giving individuals and businesses an opportunity to make a difference by supporting the mission of the Moore County Literacy Council. 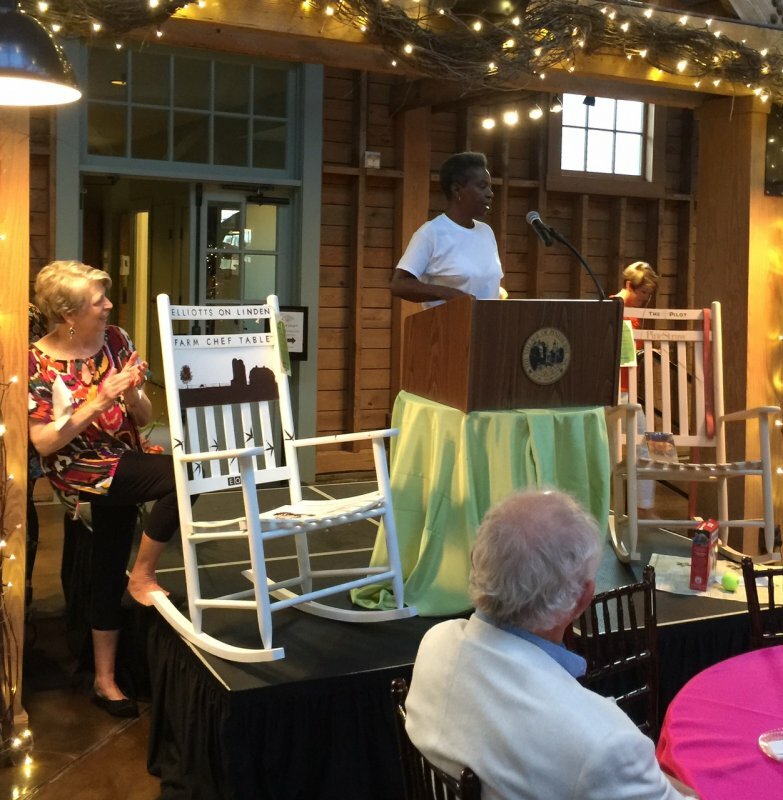 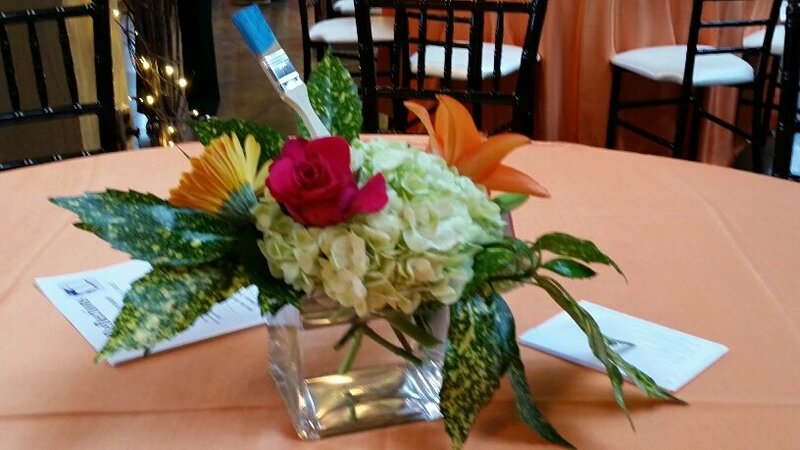 Additionally, this fabulous event helped shape a stronger sense of community in Moore County. 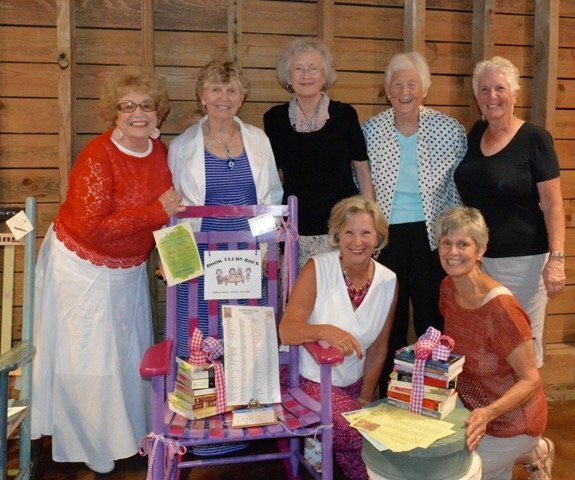 FUNDS RAISED THROUGH READING ROCKS and all of our fundraising efforts are used to directly support the individual tutoring efforts of volunteer tutors working with Moore County adult students.